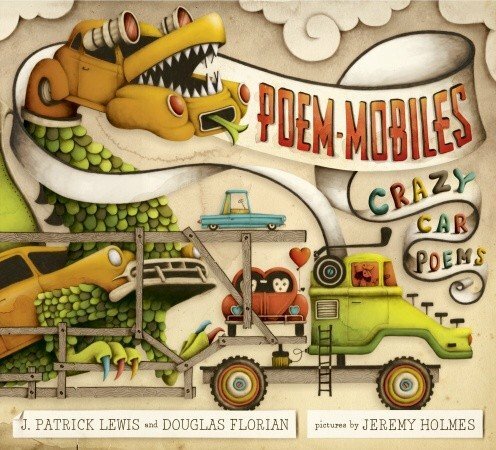 Poem-Mobiles: Crazy Car Poems by J. Patrick Lewis and Douglas Florian is reviewed today by the newest member of the GRWR team, Dornel Cerro. Poem-Mobiles: Crazy Car Poems by J. Patrick Lewis and Douglas Florian and iIlustrated by Jeremy Holmes (Schwartz & Wade Books, 2014. $17.99, Ages 4-8) is a collaboration by two accomplished and prolific children’s poets whose imagination, word crafting skills, and humor know no bounds. 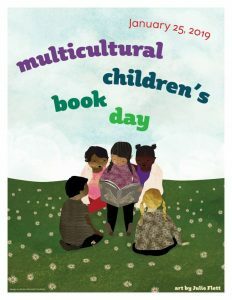 Lewis, author of over eighty children’s books and winner of the National Council of Teachers of English 2011 Poetry award, was the U.S. Children’s Poet Laureate from 2011-2013. 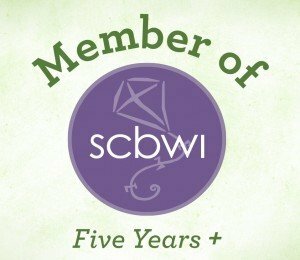 Florian, who has written and illustrated over fifty children’s books, won Parent Magazine Best Book of the Year award in 2003 for Bow Wow Meow Meow: It’s Rhyming Cats and Dogs. Poem-Mobiles: Crazy Car Poems by J. Patrick Lewis and Douglas Florian with illustrations by Jeremy Holmes, Schwartz & Wade, 2014. The two poets have combined their prodigious writing talents to create a collection of poems about cars. Oh, I’m not talking about the boring kind we adults drive, but really wild, weird, and wacky cars. You know, the ones children would like to drive. Like “Balloon Car” (p. 20): “My daddy drives a car that floats/an inch above the street a hundred colorful balloons/tied to a bucket seat.” Along with some luscious vocabulary (fiery, sudsy, plop, fragrant), the poets use a variety of signature techniques such as rhyme, alliteration, and word plays that tickle a child’s fancy and delight the ear: …”I’m a battery-powered/ automobeeeeeeeeeel!” (“Electric Eel”, p. 11). “…The cars behind our school/ Are big Tyrannosaurus wrecks …” (“Jurassic Park(ing”), p. 12). Holmes’s digitally colored, pencil and watercolor illustrations are set against a pale background dotted with inventive, mechanical looking elements that enliven the words and increase the zaniness of the poems. Children will want to pour over the illustrations to discover all the neat objects Holmes has inserted into his illustrations. 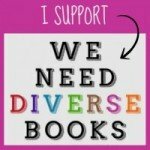 The collection received great reviews from Booklist, Kirkus, and School Library Journal. I read this collection to my K-1 classes who laughed out loud with delight (their favorite poem was “The Banana Split Car,” of course) and found both the poems and the illustrations humorous and imaginative. Adults will enjoy sharing this with their young children (ages 4-8) and, with the intriguing selection of vocabulary and word plays, creativity, teachers will find that any poem in this collection would make a wonderful creative writing or arts and craft project. 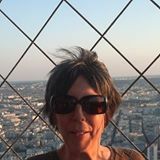 Meet our newest reviewer, Dornel: Dornel Cerro has been a children’s librarian for 17 years and has spent the last 10 years as librarian at Sequoyah School in Pasadena.